Discover Chora one of the most impressive in Cyclades. Starting from the windmills and climbing up to the Kastro between the whitewashed houses and churches. 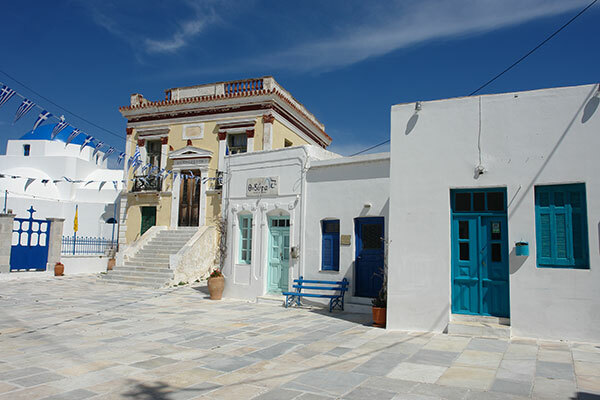 Pano Piazza is one of the most popular points with the town hall and the cathedral of Serifos. At Kato Chora the church of Evangelistria gives a little color to the whitewashed landscape and connect to the central path with the big steps from Chora to Livadi. Island tour by bus and tour leader. Visit the Monastery of Taxiarches, villages of Kallitsos, Galani, Panagia, Mega Livadi and it's mines. Beaches of Psili Ammos, Ai Giannis, Koutalas, Ganema, Vagia. 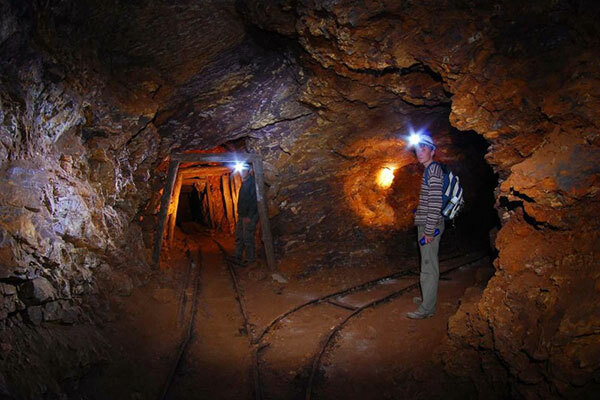 An amazing underground journey which starts at the main mine gallery in Mega Livadi and carries through a whole mountain to reach the deserted beach of Kalogeros. 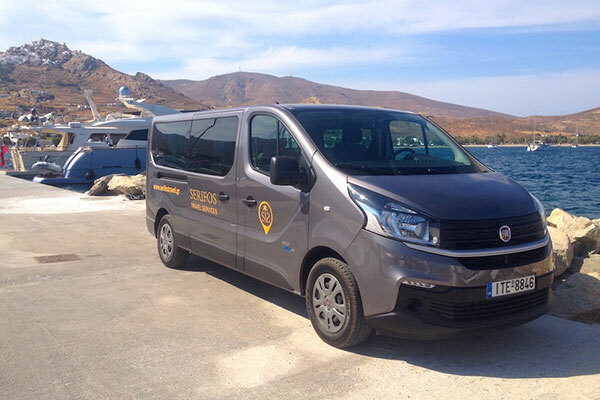 Whether you are coming for a day trip or for one-week vacations in Serifos, a guided tour will surely excite you. You can either participate on a pre-organised guided tour by bus or on foot, or you can tell us what you like and we will create the tour that suits best your needs and desires.